Very nice condominium have 2 master bedrooms and 2 bathrooms. Perfect for the first time home buyer who wants to live in Fullerton. 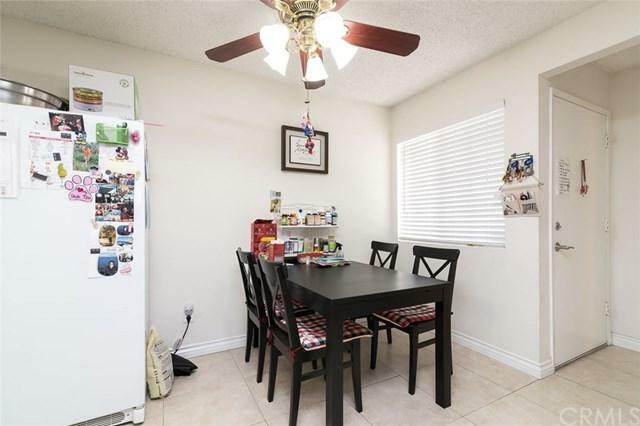 Property features ceramic tile flooring in kitchen, dining area and living room. 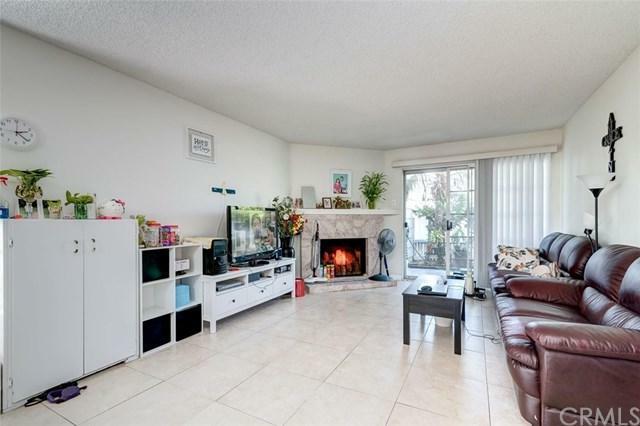 Cozy fireplace in living room, washer and dryer hookup and storage in patio. Great location next to pool And spa. Association pays water & trash. 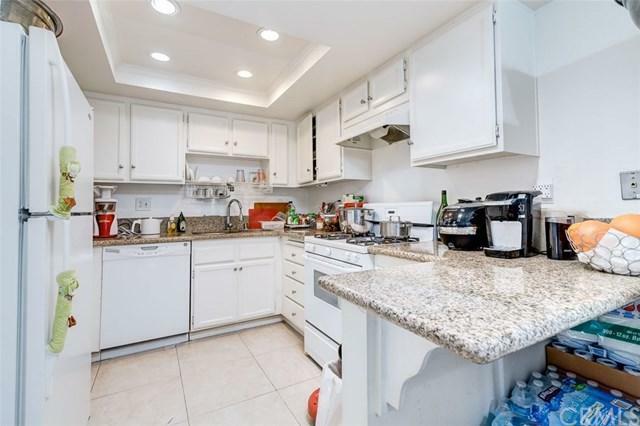 Walking distance to shops, restaurants, near by 5 Fwy and 91 Fwy. Sold by Jonathan Pearson of T.N.G. Real Estate Consultants.